Welcome to LifeQuest’s Documentation. You can browse the Table of Contents on the left, or simply use the Search capability at the top of this page to search for topics of interest. 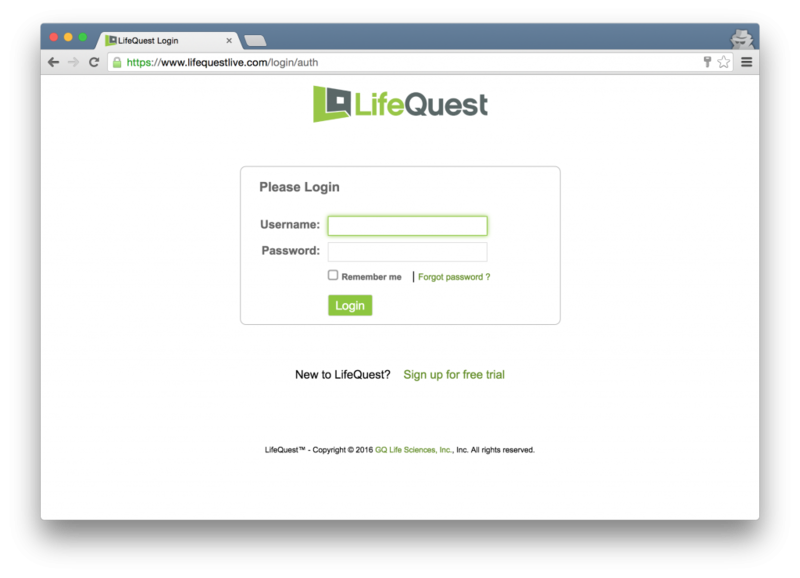 LifeQuest is available at https://www.lifequestlive.com.